their carrier are also welcome. (2019)RNA structural bioinformatics , CIRM Marseille, January 14-18. (2017) Computational Protein Design, CNRS center of Cargese, November the 26th – December the 1st . (2015) Sampling in Biomacromolecular Systems, CNRS center of Cargese, December 2015. 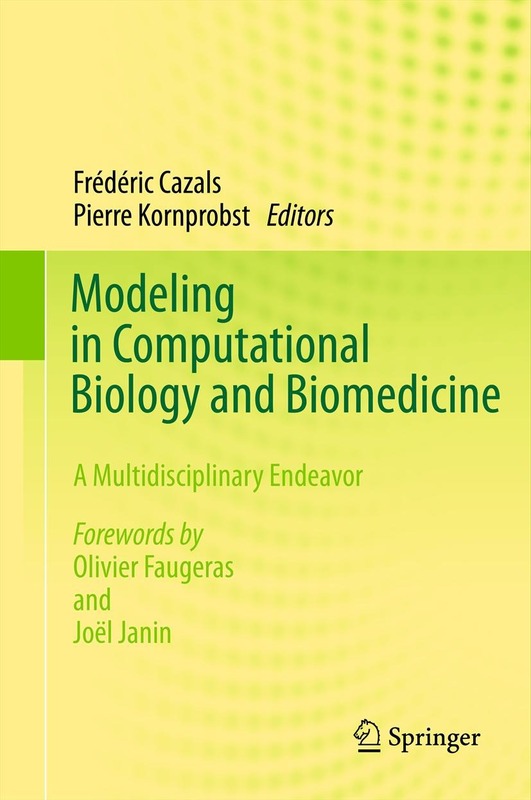 (2014) Modeling Large Macromolecular Assemblies, Inria Sophia Antipolis – Méditerranée, December 2014. (2013) Modeling the Flexibility of Proteins, Toulouse, November 2013. (2012) Modeling Protein Interactions, Inria Sophia Antipolis – Méditerranée, December 2012.